New Jersey's marine ecosystems provide food, recreation, and employment for our residents. 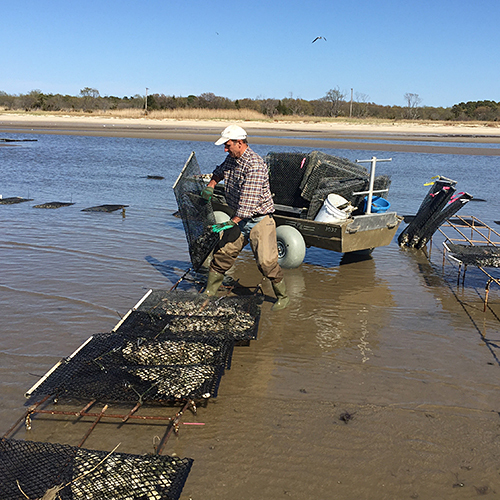 Managing these ecosystems to reinvigorate and sustain New Jersey's finfish and shellfish fisheries is a task that takes place from the water's edge to beyond the continental edge. Rutgers’ New Jersey Agricultural Experiment Station (NJAES) conducts research to inform sustainable management of these resources and develop innovative technologies. NJAES is engaged in educating residents about species and habitats in our surrounding waters, as well as providing hands-on opportunities to restore and enhance shellfish populations, improve coastal habitats, and protect resources along our shorelines. 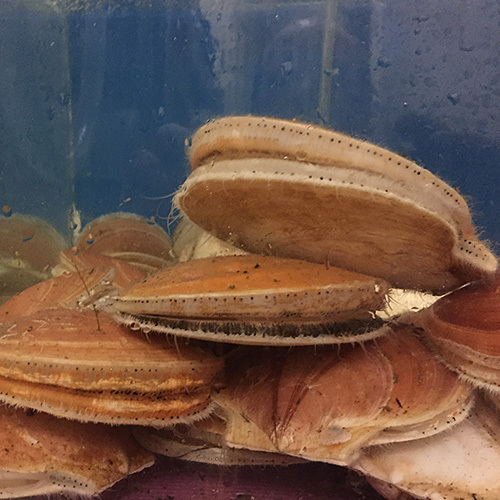 The experiment station has made strategic investments in the culture of shellfish and finfish, as well as training and outreach on species of commercial, recreational, and ecological importance to New Jersey. Its programs for the development and enhancement of aquaculture and sustainable fisheries across New Jersey help to strengthen our marine environment and economy.